We all love a #HeroHack. Cooking may or may not be your thing but you don’t need to be Jamie Oliver to be a master in the kitchen. Simply try a few of our #HeroHacks and go from novice to pro in minutes. 1. 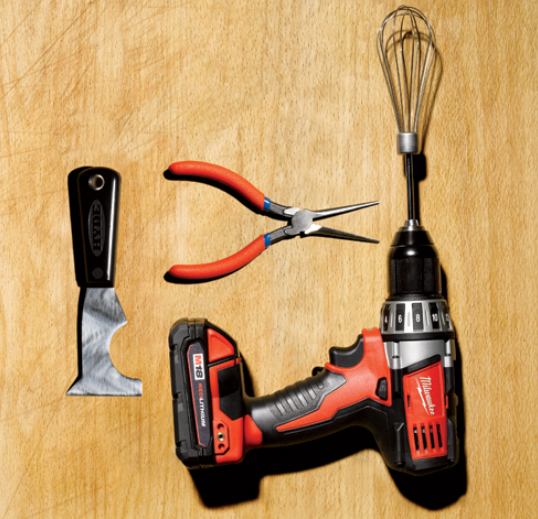 Attach a whisk to the end of a cordless drill and see those egg whisked quicker than ever before! Scrambled egg has never tasted better – the family will definitely approve. 2. Never eat a stale crisp again with this simple hack. 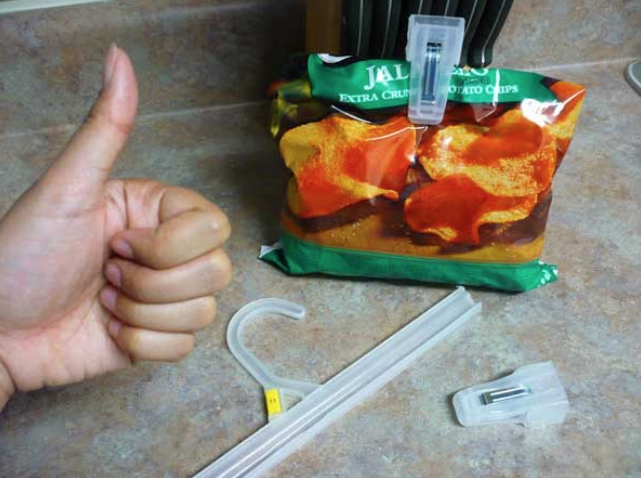 Grab any unused hangers and cut off the clips on the end. Then, use the clip to seal up this crisp packet! Get in. Give them a go and share with us on our Twitter and Facebook pages.